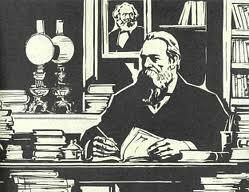 Long live the 195th Birthday of Frederick Engels ! 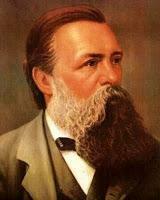 Today we celebrate the 195th birthday of Friedrich Engels. "the great connoisseurs of the art of war." 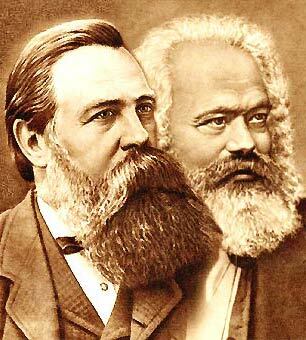 Engels wrote: "The most resolute Communists were the most courageous soldiers" (MEW, Volume 7, page 185). And the same is true for himself ! Engels fought for communism on military battlefields with an insurgent weapon in his hand, namely one year after he and Marx had put down on paper the famous "Communist Manifesto" !! In our previous greeting messages, we appreciate the meaning of the teachings of Friedrich Engels in regard of the current world situation, and we drew conclusions on the assessment of current world events. This will also be our concern in this greeting message on occasion of the 195th birthday of Frederick Engels. If we now look at the situation in the Near East and particularly at the brutal war in Syria, then we can learn from the excellent analysis of Frederick Engels, published in the early 50s of the 19th century. He focused, together with Karl Marx, on the economic situation of European countries, especially the most developed capitalist country - England - and the associated prospects of a new upsurge of the proletarian movement. 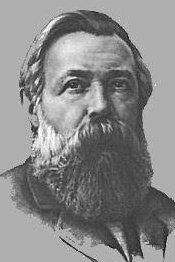 Secondly, Friedrich Engels dealt with the colonial policy of the then capitalist powers and the national liberation movements of the oppressed peoples. 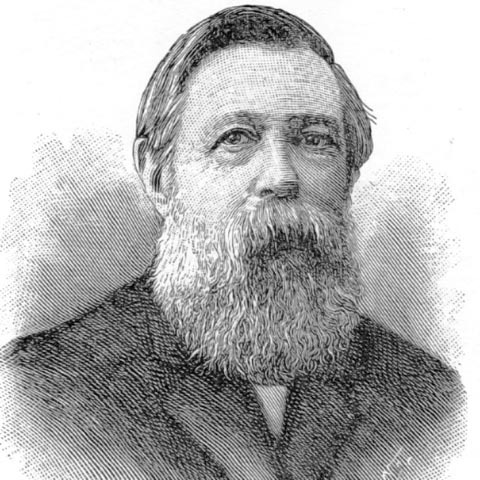 Third, Friedrich Engels exposed the international relations in connection with the intensification of the contradictions between the European states, with respect to their interests in the "Orient", with their war preparations, and in particular the commencement of hostilities between Russia and Turkey ( remember the downing of the Russian warplane at the Turkish border !). Marx and Engels waged a relentless struggle against the barbaric subjugation and exploitation by colonialism of the capitalist world powers in the "Orient". The wreaked carnage in Syria by Napoleon in alliance with Russia is now continued by the joint military operations on the part of the French and Russian imperialists in cooperation with all the powers of world imperialism. 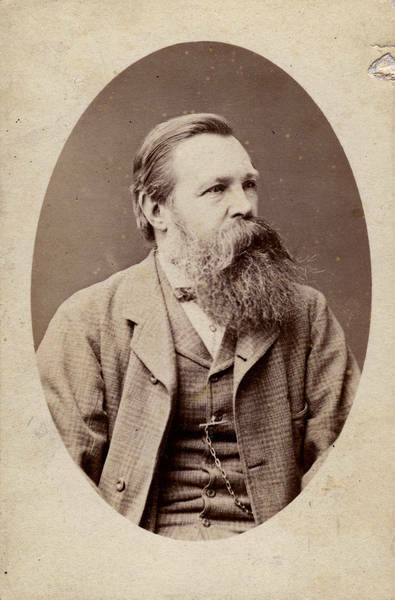 And today, on November 28, on the 195th birthday of Friedrich Engels', also his native land Germany has now been actively drawn into the imperialist war in Syria. The founders of Marxism revealed the secret diplomatic intrigues and conquests of the ruling classes, who served the war for dominance in the Orient. At that time this was just as important as today for working out the strategy and tactics of the proletarian revolutionaries. Back then it was the aim of the world powers in the Orient to divide the Turkish Empire, which also dominated Syria. Marx and Engels answered the Eastern question with the thrust of the Revolution. Friedrich Engels realized that the feudal Orient was in the way of the modern capitalist Western World. The peoples of the Orient suffered especially under the influence of Turkey. There prevailed medieval feudal relations both in economic and political and social fields. Thus the historical roots of today's Arab Spring date back to lifetime of Friedrich Engels. "The solution of the Turkish problem - as the solution of so many other problems -, is reserved to the European revolution" (MEW Volume 9, page 33, German edition). We world revolutionaries of today rely on this great statement of Frederick Engels, namely that the current problems in Syria and the Near and Middle East - as the solution of many other problems - are ultimately reserved to the socialist world revolution. Neither the sponsored bloodthirsty terrorists of inside Syria, nor the imperialist terrorists from outside, are able to solve the social and national question of Syria. The Syrian people call for peace, bread and freedom. However the ruling class answer them with war, misery and flight. This can only be changed by the revolutionary people's liberation struggle with the gun in hand, with support and solidarity of the world proletariat and the oppressed and exploited peoples of the world. In face of the catastrophic situation in Syria, the construction of the Section of the Comintern (SH) in Syria is indispensable, not only for leading there the liberation struggle to victory, but above all to equip the Communist International as a belligerent world party of the proletariat which is armed by her military detachments of all countries. Only with its centrally organized weapons, the world proletariat will lead the whole world to liberation from world imperialism. The decision on war and peace is now in the hands of the world proletariat, on the national as well as on the international scale! Anyone who wants to abolish terrorism around the world, must overthrow world imperialism! The victory over world imperialism also means the victory over terrorism, no matter whether it kills in the disguised name of religion or in the open name of the Holy Profits. We Stalinist-Hoxhaists smash the restored medieval theocracies! We Stalinist-Hoxhaists smash the world imperialist system of states! We Stalinist-Hoxhaists combat the danger of the restoration of all kinds of exploiters - and oppressor states until we have finally transformed our socialist world state into a stateless, classless world, until we have established the world of communism. For this aim , Engels has fought all his life. Workers of all countries, unite your international arms in our Red Army against the world counterrevolutionary army of the world bourgeoisie! The imperialist powers will be defeated in Syria by the contradictions among themselves, and they will beginn to totter by the revolutionary movement in their own countries. And by that, the world imperialism is weakened as the enemy of all the exploited and oppressed peoples from the inside, which will give impetus and strength to the anti-imperialist victory of the colonial peoples. This impartible strong relationship between the liberation struggle of the world proletariat and the liberation struggle of the colonial peoples was already discovered by Friedrich Engels in the 50s of the 19th century. We Stalinist-Hoxhaists need to understand exactly the intentions, the tactics, the types and forms of war of the brutal, rapacious imperialists behind their alleged "struggle against terrorism". Therefore we must especially rely on the military doctrines of Friedrich Engels. 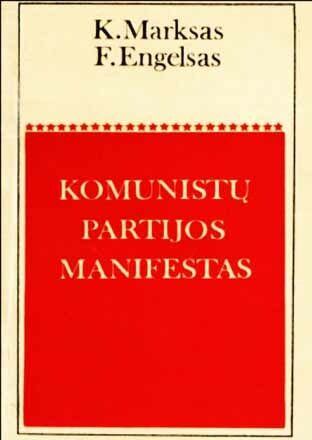 We have published the works of Friedrich Engels in many languages. And on occasion of his 195th birthday, we have added more of them. Learning from Friedrich Engels is learning how to win! "The dawn of a new and better society rises bright up for the oppressed classes of all countries. And everywhere the oppressed close their ranks; everywhere they fight shoulder to shoulder beyond all boundaries of nations and languages. The formation of the army of the international proletariat will go on ! Long live the 195th Birthday of Frederick Engels, the 2nd Classic of Marxism-Leninism! Long live the invincible teachings of the 5 Classics of Marxism-Leninism: Marx, Engels, Lenin, Stalin and Enver Hoxha! Long live violent world socialist proletarian revolution and world armed proletarian dictatorship!